The legal war between Samsung and LG Display continues: today Samsung Electronics filed a patent invalidation suit against LG Display, saying that seven of its OLED patents are invalid as they lack innovation. We do not know yet what patents are involved. Two months ago LG Display filed a patent-infringement lawsuit against Samsung Electronics over OLED technology, saying that Samsung infringed upon seven of its OLED patents which relate to the design of the OLED panel, the driver circuitry and device design. 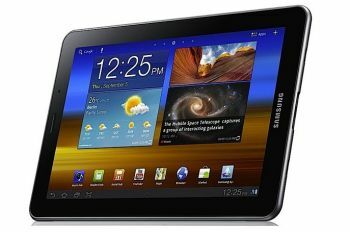 LG seeks damages - and also a permanent injunction against the sale of Samsung's Galaxy S3, Galaxy Note and the Galaxy Tab 7.7 in South Korea. We assume that the seven patents in Samsung's new suit are those same patents. 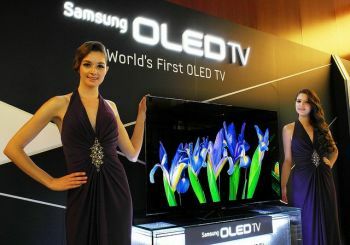 Earlier in September Samsung Display filed a lawsuit against LG over OLED technology tech leak. Samsung claims that LG Display stole 18 confidential technologies relating to OLED displays, and also gave some of the information to a third party. Samsung also reported that two of its OLED TVs were 'lost' during the shipment to the IFA exhibition, and this may be another case of industry espionage. In July we reported that 11 former and current Samsung employees were charged of giving LG Display confidential OLED technology. 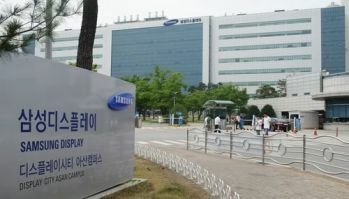 Back in May 2012 the Korean police started to investigate another case of OLED technology leakage - this time by Israeli company Orbotech's local Korean branch. Orbotech employees are suspected of leaking AMOLED technology from both LG Display and Samsung to several Chinese and Taiwanese companies. The Koreans are not alone - just a few weeks ago Taiwan's AU Optronics filed a suit against two of its former executives, charging them with an illegal transfer of OLED technology to China Star Optoelectronics Technology (CSOT, a subsidiary of TCL).